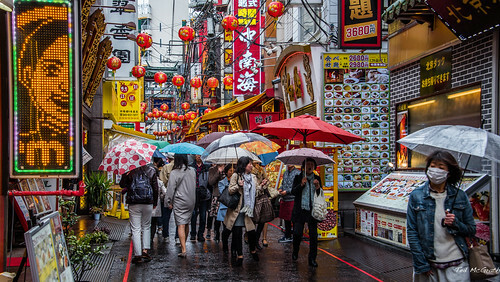 Yokohama's Chinatown is the largest in Japan and popular with tourists. Its narrow streets are very congested. Yokohama was the first place that foreigners were allowed to settle in Japan after they opened their borders in 1859. The Chinese immigrants settled in an area just 500 meters from the harbour which is now know as Yokohama Chinatown. 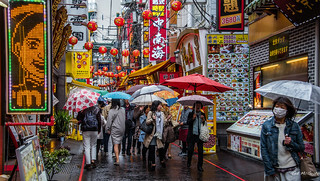 Chinatown in Yokohama takes up a large area of around 10 blocks with lots of small streets and laneways. Yokohama Chinatown is the largest Chinatown in Asia outside China.